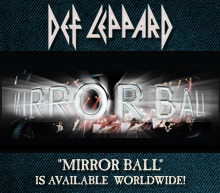 We wish congratulations to our friends, Def Leppard, on their induction into the Rock & Roll Hall of Fame! 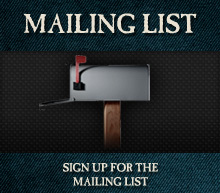 In celebration, all Def Leppard titles on Mailboat will be on sale for the next 2 weeks! 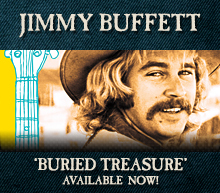 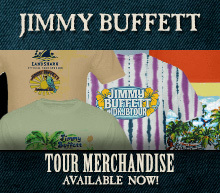 Jimmy Buffett & The Coral Reefers Hit the Road Again!